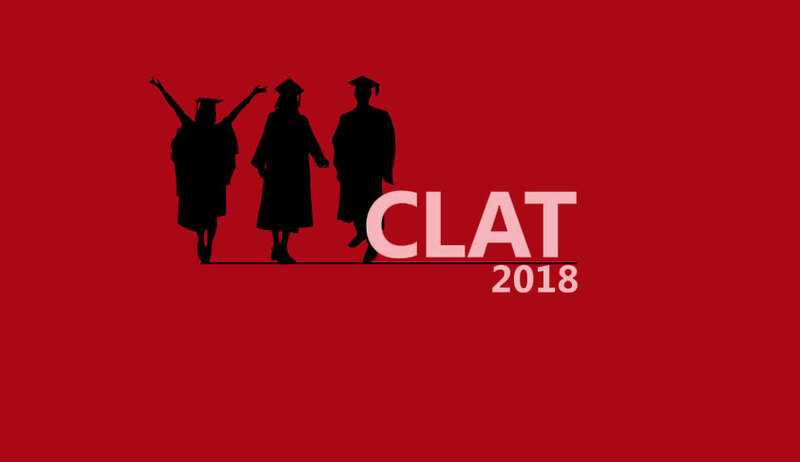 After being embroiled in controversy for widespread technical glitches for over a month, the first allotment list for admissions to undergraduate programs under Common Law Admission Test (CLAT), 2018 has now been rescheduled to 10 June. Students will have to pay the counseling fee of Rs. 50,000 from 10 June to 14 June. The results for the exam were announced on 31 May, after a Supreme Court Bench comprising Justice L. Nageswara Rao and Justice M.M. Shantanagoudar refused to stay their publication, directing the Grievance Redressal Committee (GRC) established by NUALS, Kochi to submit its report to it by June 6. The Court on Wednesday also made it clear that the seat allotment shall be contingent on the final disposal of the petitions challenging the exam. Meanwhile, the GRC submitted its report, suggesting that the affected students be compensated with extra marks. It however cautioned that the rank of the candidates in the existing list should not be affected when the allotment list is redrawn after adding the compensatory marks. The GRC was set up in view of the Supreme Court order issued on 25 May for effective redressal of the grievances put forth by scores of candidates who appeared for the exam this year. The Committee is chaired by former Kerala High Court Judge, Justice Hariharan Nair, and also comprises of Dr. Santhosh Kumar G., Professor and Head, Department of Computer Science, Cochin University of Science and Technology. The matter is now posted before the Supreme Court on 11th June. Interestingly due to different rosters per week in the vacations, till now 7 different judges in 4 different combinations have heard the matter and on 11th, the 5th bench and 2 more judges will hear it.